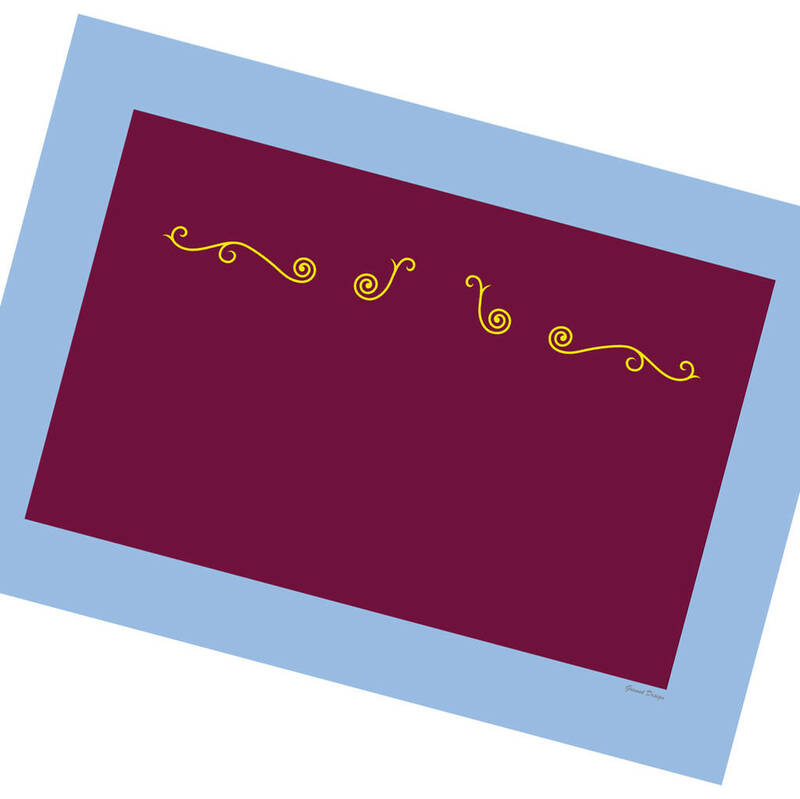 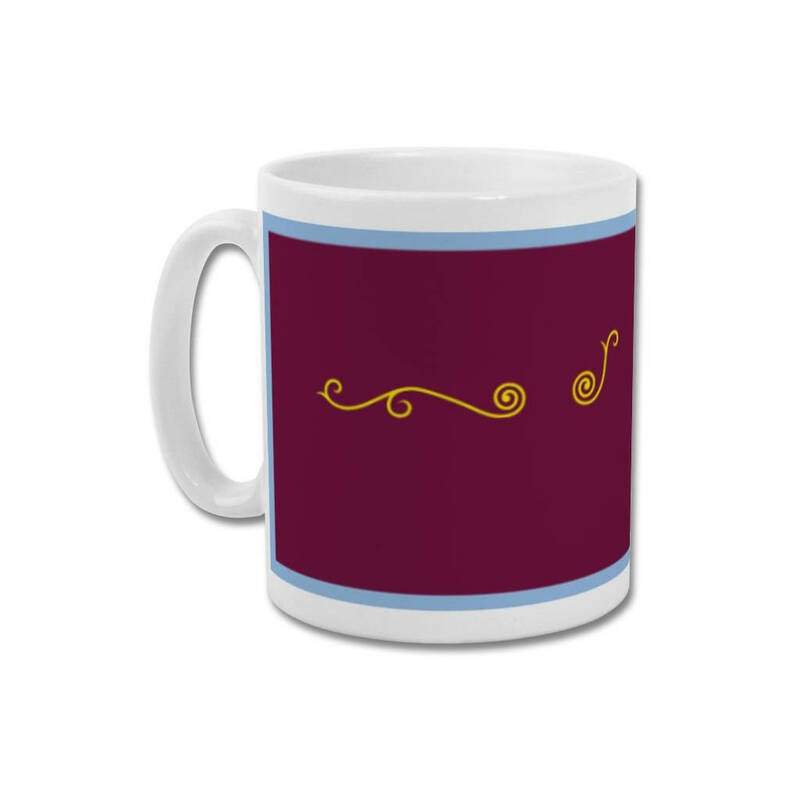 "Stairway to Holte" - A unique mug or gift for any discerning fan of Aston Villa and minimalist design. 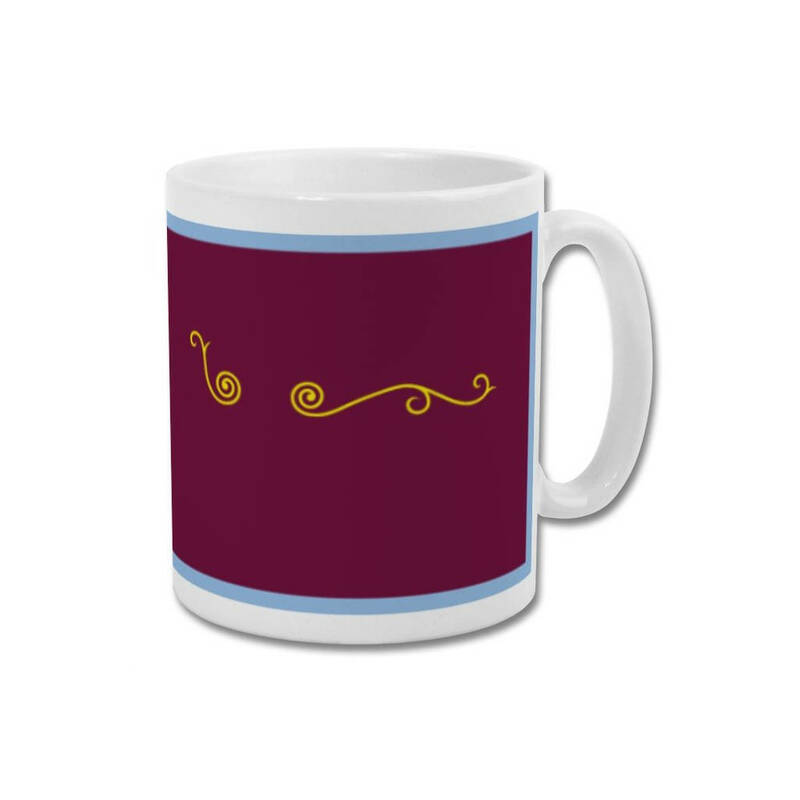 One of the great cathedrals of English football, Villa Park has been sympathetically updated in recent years, retaining many of the historical details that make it unique – many of which originate from Archibald Leitch's sadly now demolished Trinity Road Stand. 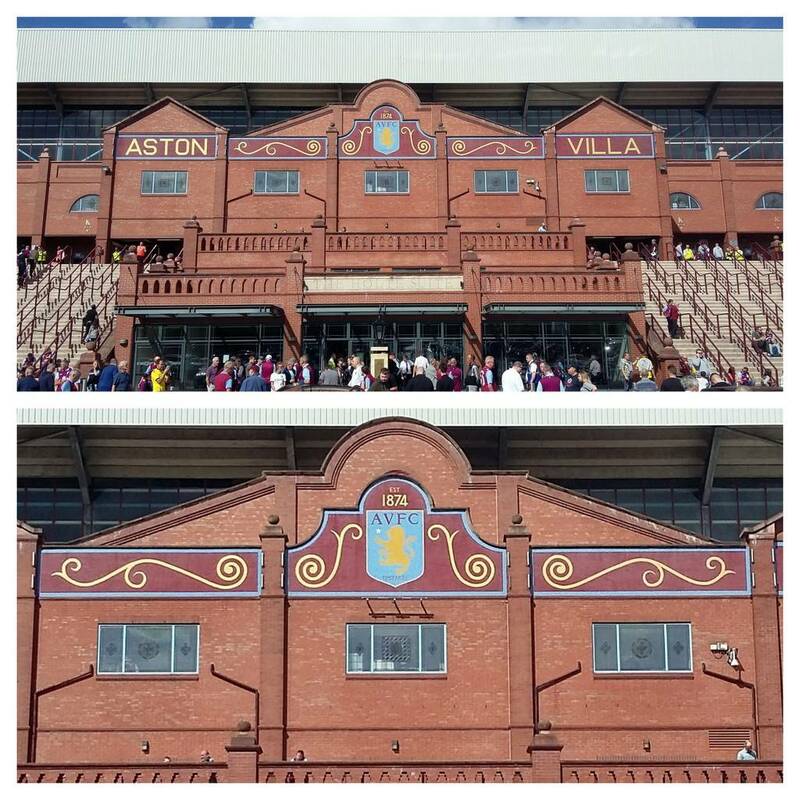 The iconic former balcony has been recreated around all four sides of the ground – a nice touch – whilst the grand entrance and stairway from the rear of the old Trinity Road Stand has also been recreated behind the new Holte End stand. 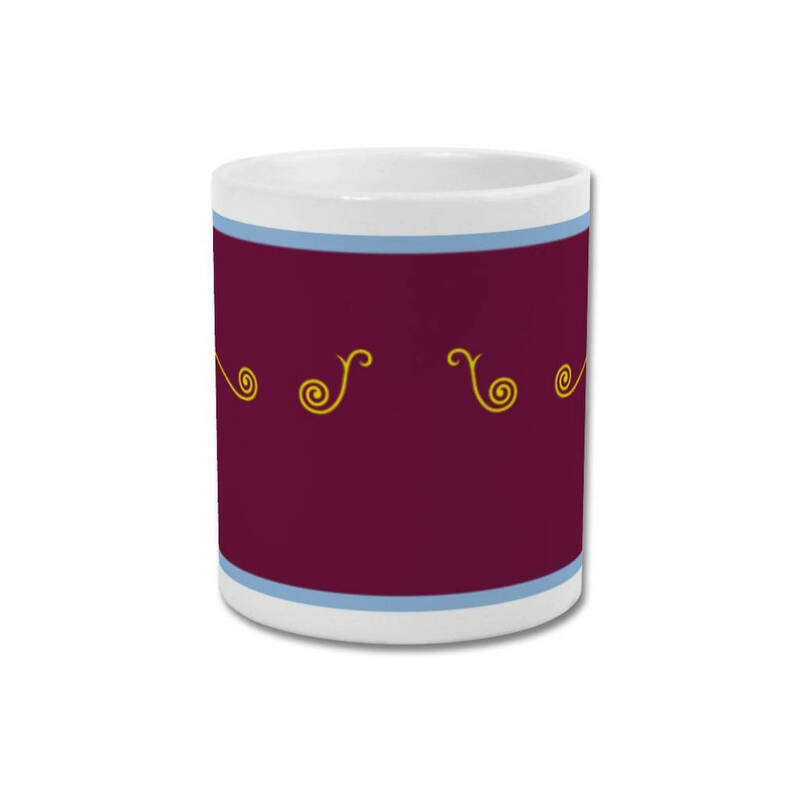 Villa Park retains the air of grandeur it has always had as a result of these touches, and I've attempted to recreate some of its class here with this original digital art mug - a unique piece of artwork or gift for any discerning Aston Villa fan. 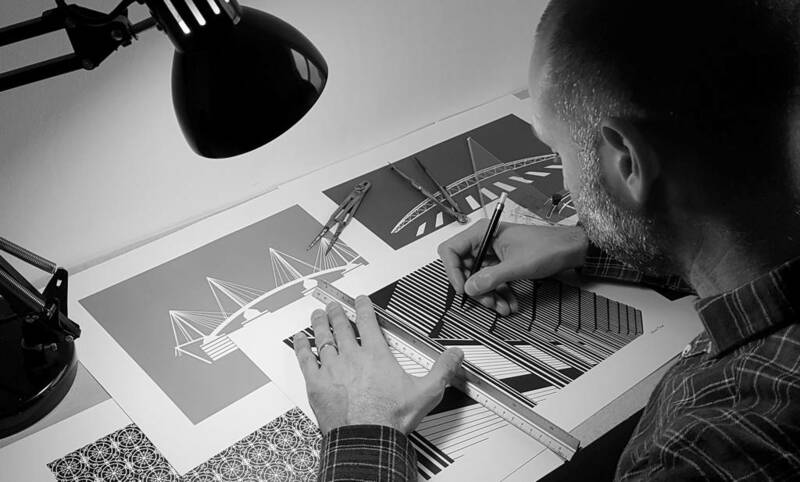 This product is dispatched to you by Ground Designs.